Kochavva Paulo Ayyappa Coelho aka KPAC, this film released today in Kerala had got all the hype because of one factor really. It is the coming back of the classic banner named Udaya to the production of movies here again. 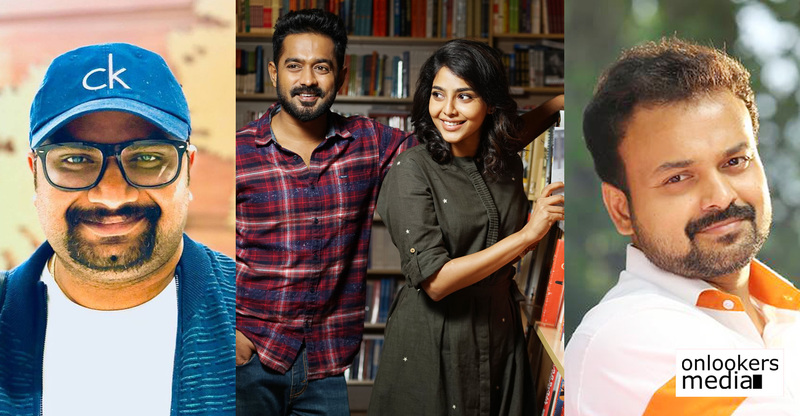 This Sidharth Siva written and directorial movie has been produced by Kunchacko Boban, the current owner of the famous Udaya banner started by his grandfather Kunchacko. 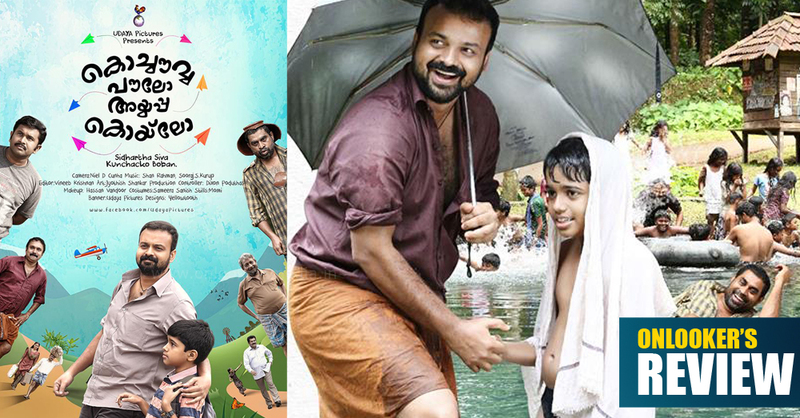 Touted as a family Entertainer, this movie has Master Rudraksh playing lead character as well with Kunchacko Boban. The female lead character in this flick has been played by Anusree. The movie starts with the narration of the character Ayyappadas played by Master Rudraksh, He tells us about the ones who is around him and also about his dream to fly in an aeroplane. At first when he come close to fulfill his dream, Chickenpox which affects him shatters his dream. Then when he get his second chance, his father death comes as a barrier before him. 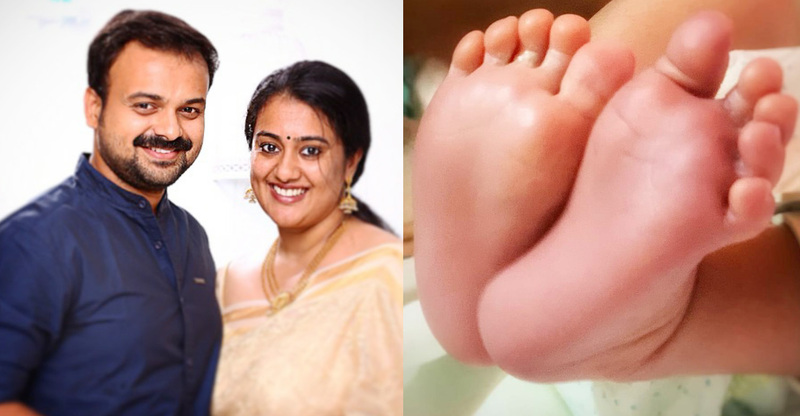 Then come Kochavva played by Kunchacko Boban in his life, who motivates him and inspire him to fulfill his dream in another way. Sidharth Siva is not only popular as an actor here but also as a director who had given us some sterling films. His films like 101 Chodyangal, Zahir and Ain etc were made us proud and those films were an answer to those who criticized Malayalam cinema for not producing good movies. But the sad fact is that these films from him not reached to majority of people here. So, this time he had come with a high quality film that entertains you as well. Sidharth Siva as a writer and director, once again become successful without any doubt, by making a fresh and different cinematic experience which touches the heart of the audience. The plot is simple, but he presented in it such a pleasant way that it touches your heart. There is nothing extraordinary in the movie and there is nothing to excite you a viewer as well. But it has life in it and he presented it in realistic manner. Performance from Master Rudraksh is the highlight of the flick. As Ayyappadas he had really given a natural performance. Kunchacko Boban also done a very good job in the film. Suraj Venjarammoodu had once again become the show stealer with his character who is an alcoholic. 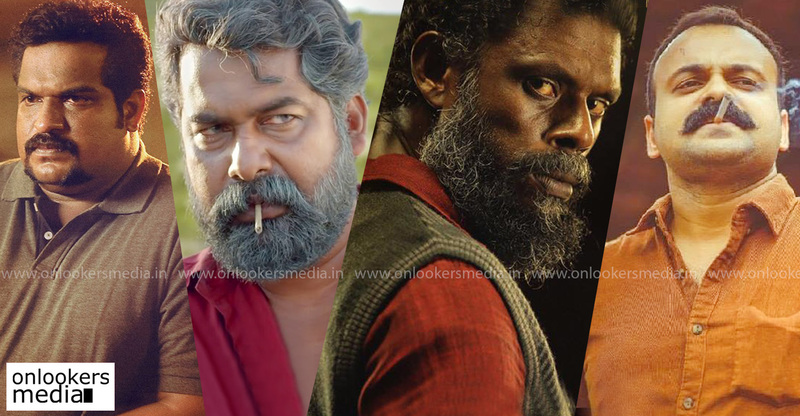 Other artists like Nedumudi Venu, Muthumani, Mukesh, Sudheesh, Aju Varghese etc also done well in the flick. DOP by Neil D’Cunha was beautiful through the movie and Shan Rahman’s music also complimented the presentation of the plot very well. Both these aspects made this film really a good one in terms of technically. Kochavva Paulo Ayyappa Coelho is a feel good simple entertainer which gives you a message about life. It is based on the famous words of Paulo Coelho which he said in his book The Alechemist. If you love simple and class movies, KPAC is a good one for you. Go without the burden of expectation and it will be a satisfying experience for you.